Let’s face it: tackling a killer commute each and every day into the office can be crushing for the soul. Mayor Steve Adler of Austin created a campaign that combined work flexibility and fun in an attempt to tackle the tricky traffic in Austin, TX. Mayor Adler declared May 11th to be “Austin, Don’t Rush Day”. On that day, Austinites who commute into work were asked to choose any other mode of transportation except driving alone. The goal: to free up the roadways and make congestion less unbearable. Employees were encouraged to participate in a variety of ways. For starters, workers could flex a flexible schedule (even just for the day) by commuting into the office earlier (i.e. before 7:00 a.m.-9:00 a.m.) and then leaving work before or after rush hour (i.e. 4:00 p.m.-6:00 p.m.). As we know at 1 Million for Work Flexibility, if employees are able to head into the office later, that doesn’t mean that they can’t already start their workday. They can answer emails or make phone calls from home, or enjoy not being interrupted by coworkers and get cracking on a project that requires concentration. 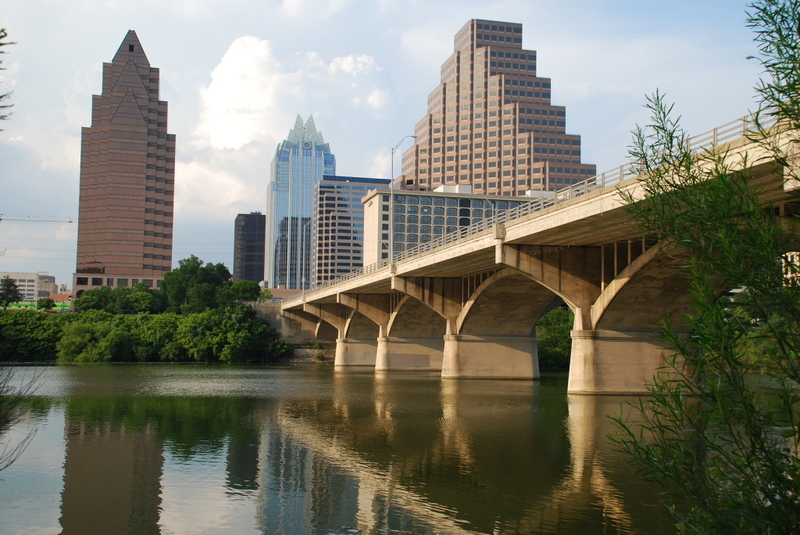 And if workers were to find themselves in the office when it’s quitting time, well, they could soak up some of the sights in Austin in order to avoid traffic. Other options included using mass transit, biking into work (hello, good health! ), or even carpooling with other workers. As for employers, Mayor Adler’s #AustinDontRush campaign had some pointers. Employers were highly encouraged to allow their employees to flex their schedule to start and end their workday earlier or later. Employers were also encouraged to allow employees to work remotely for the day—and maybe even beyond! But if workers were needed in the office, it was recommended that important meetings be scheduled for mid-day, when workers would already be in the office—and not stuck in traffic trying to make it into the workplace for a 9:00 a.m. meeting. The #AustinDontRush campaign highlighted to both employers and employees that flex can be fun. They even suggested that employers reward employees for participating by setting up their own challenges, giving prizes to employees, or even hosting an office shindig until rush hour was over! The Mayor’s office even promised to retweet photos and tweets that used the hashtag #AustinDontRush, to give participating companies some media attention—and some applause for implementing flexible work—even if it just for the day!